Emmanuel Witzthum is an Israeli musician, violist, composer, multidisciplinary artist, and lecturer who has been involved in projects, festivals, and orchestras all around the globe including including New York, Jerusalem, Paris, Berlin, and Madrid. 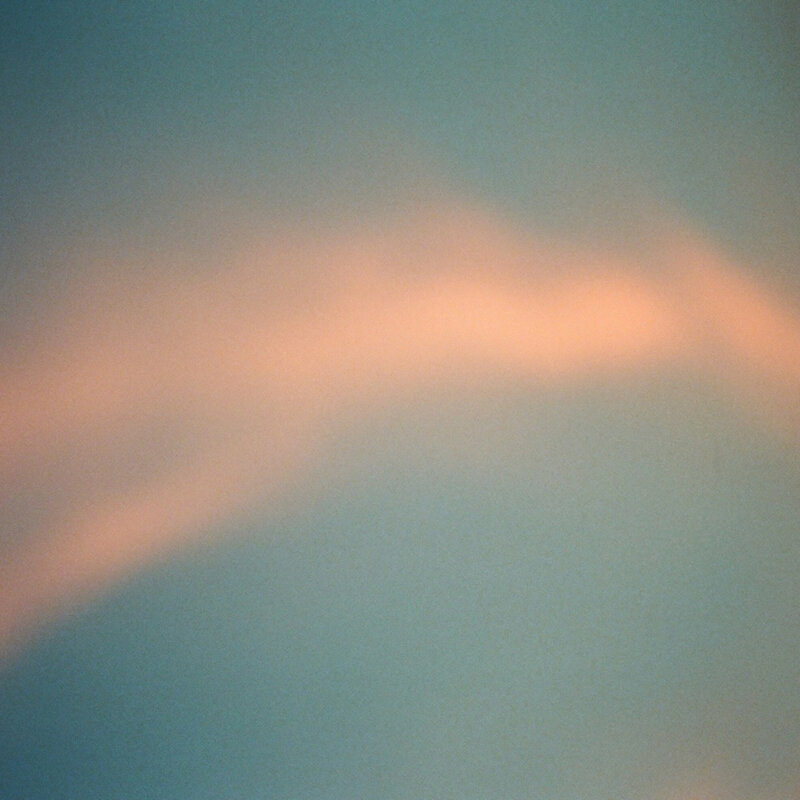 Some readers here may recall his work with collaborator Craig Tattersall (aka The Humble Bee) as E& I on their sublime Eilean Records release The Colour of Sound (2016) an album described on this site as “a complete suspension of time and the invocation of a blissful, halcyon torpor conducive to a state of deep reflection” and “a truly gorgeous album of quietly epic proportions”. Two years later Witzthum returns to the enigmatic label with a new solo work entitled Songs of Love and Loss which brings his viola and voice work into a sharper and more impassioned focus as he offers up a quartet of ardent compositions each represented by a haiku and associated with a different season. 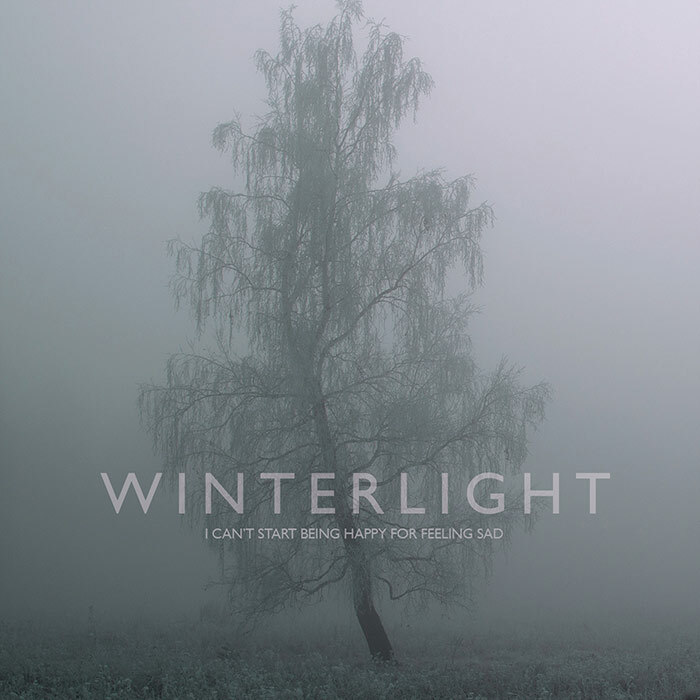 The first time hearing the music of Winterlight is a pleasurably disorienting experience. Circulating amidst its dizzying swirls & sonic eddies are decades of musical influences and waves of reverb-drenched melody which coalesce into sumptuous, prismatic compositions with vast depth of field. Structurally uncomplicated, but texturally complex, the origin of the sound traces its roots to founder Tim Ingham‘s absorption in the post-punk and shoegaze music of the 80s and 90s in his native Thames Valley England. It was not until 2006 that Ingham mined those influences in an effort to recreate the lush and hazy sounds of his youth. It was then the project came into being and quickly integrated itself onto the ambient/electronica scene over the course of several albums, singles, and remixes. Aukai is a Hawaiian word for seafaring traveler or sailor, a suitable metaphor for the musical project of the same name from Markus Sieber conceived after a move from Europe to Mexico and born from his desire to create music that could work in tandem with film, video, theater and the visual arts. The distinctive sound that permeates the music of Aukai owes much to the love affair Sieber has cultivated with the ronroco, a stringed instrument of Andean origins recently popularized by film composer Gustavo Santaolalla. The magic happens as the instrument’s brightly arpeggiated strings are deftly woven into expansive compositions fleshed out by an ensemble that includes cellist Anne Müller (Agnes Obel Band, Nils Frahm), violinist Bogdan Djukic, pianist Angelika Baumbach, keyboardist Alexander Nickmann, and longtime collaborator Jamshied Sharifi (Laurie Anderson, Sting, Dream Theater) . 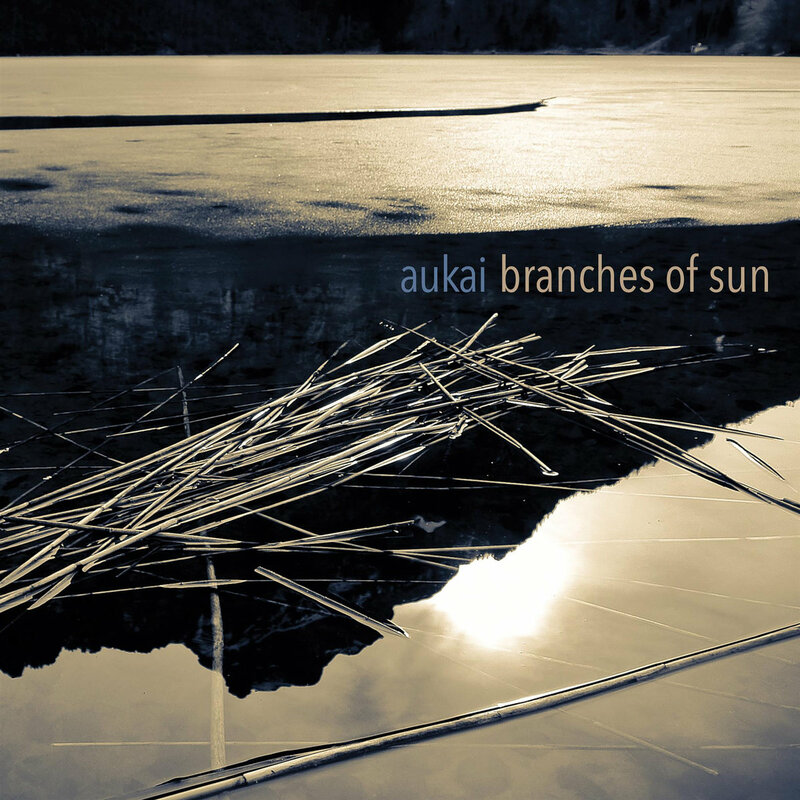 It is a formula that received a warm & enthusiastic reception for Aukai’s self-titled 2016 debut and works a treat again on the forthcoming follow-up album Branches of Sun which began as a series of recordings made by Sieber during a retreat to a small cabin near the Old Spanish Trail in Colorado last winter far away from a world of human and technological distractions. Perhaps the mood is a bit more austere and contemplative this time as the pristine, remote atmosphere of the high-mountain country looms in the background, but the luminosity and nomadic spirit in the music remains irrepressible and life-affirming. For a taste of the new record, have a listen to the gorgeous interplay of cascading piano runs with the sun-soaked ronroco set off by warm swells and textures of cello that characterize “Fragmentary Blue” offered here in an exclusive premiere. Resolve finds Poppy building and expanding upon her dynamic and percussive approach to playing the piano in ways both conventional and unconventional. It also find her collaborating in the studio for the first time with other musicians including Manu Delago (Bjork, Cinematic Orchestra, Anoushka Shankar) on hang, Mike Lesirge (Bonobo, Andreya Triana) on clarinets and flute, and Jo Quail on cello. It is a vibrant and mesmerizing record with a positive impetus behind it. Italian composer Luca Ciut has created numerous scores in recent years for movies, theater, and dance and worked with both Golden Globe and Emmy winning filmmakers. Inspired by his experience living in Los Angeles, his 2013 debut album of original compositions entitled Seventeen Million Lonely Angels was originally planned as a solo piano record accompanied by field recordings but ended up embracing a variety of additional instruments. On his second album, however, it is just the man and his piano unraveling a very personal and intimate journey in 13 songs, an opus which Ciut dubbed Per Te Solo Per Te, Per Me Solo.